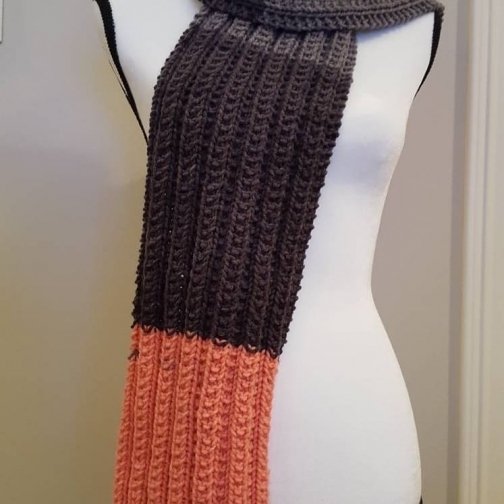 Beautiful knitted warm winter scarf in pink and black. 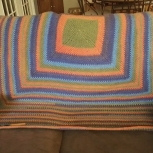 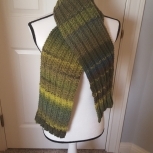 Pattern is twin ribbed and looks gorgeous. 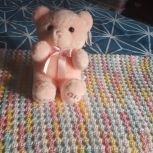 Material used is 100 percent acrylic yarn and is washable in delicate and cold cycle.